Why is Preschool important for my child ? It has been discovered that different aspects of music activate different parts of the brain. 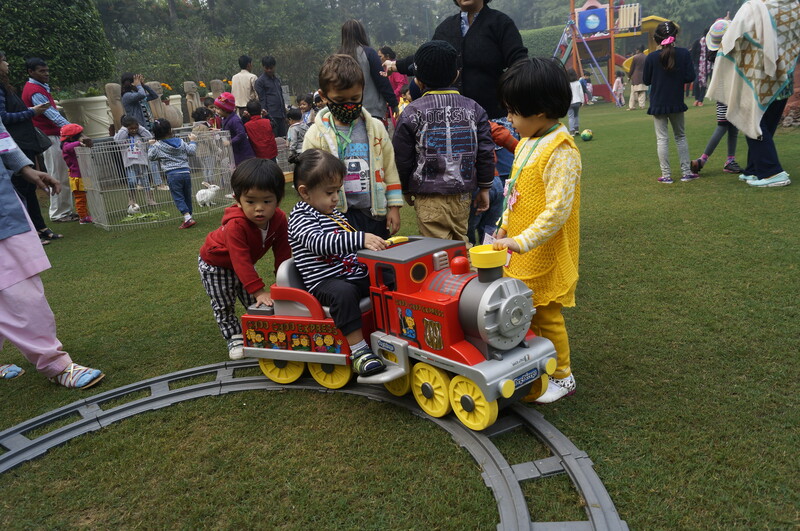 In fact, at the best pre school in Gurgaon at Little Pearls , it is half of the brain processes the words of the song while the other half bnvprocesses the music.